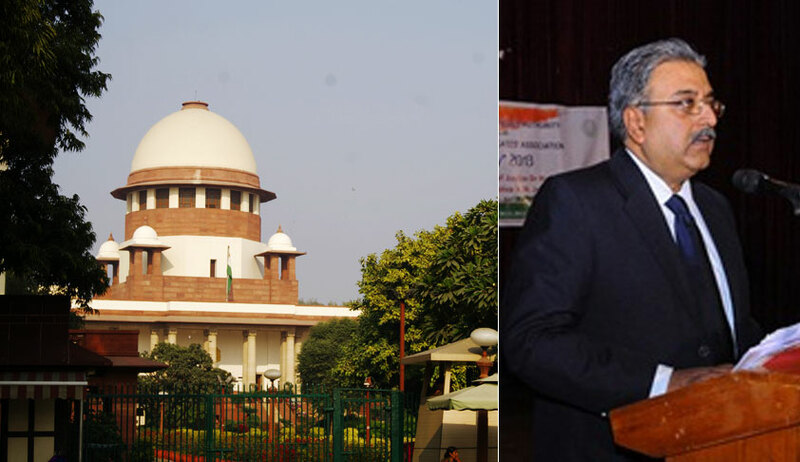 The Supreme Court on Thursday issued notice on a petition demanding implementation of the National Building Code to prevent fire tragedies in several buildings throughout the country, including the Supreme Court of India and the Parliament. The notice was issued by a Bench comprising Chief Justice of India Dipak Misra, Justice AM Khanwilkar and Justice DY Chandrachud on a PIL filed by NGO, United Human Rights Federation, which was represented by Senior Counsel V. Giri and Advocate V.K. Biju. The petition asserts that several buildings throughout the country brazenly violate the building code as well as fire safety stipulations, leading to several hazards over the years. It further alleges that certain builders misuse the open spaces or refugee areas provided for in the code. Refuge areas in buildings are supposed to provide shelter to people in case of a fire or other calamities. Further, the petition lists down the safety measures provided in the code, like provision for fire-lifts in high-rise buildings, fire-escape in buildings for emergency situations and storage of heavy static water in underground tanks. These measures, it claims, are regularly flouted by developers, leading to buildings such as that of the Supreme Court of India as well as the Parliament not being fire-safe. The petition therefore demands a “Centralised Audit Mechanism” for a quarterly or yearly audit of existing buildings, as well as implementation of a third party audit mechanism of high rise buildings in India after completion of their construction. Besides, the petition seeks a direction to the authorities to seal constructed buildings which are found to be violating the laws, and carry out an investigation before granting permissions for such projects. The completion and occupation certificates have also been demanded to be issued only on the developer demonstrating that the building has been constructed in accordance with the requirements of the National Building Code of India. In the same leaf, fire insurance coverage has been suggested to be made mandatory for all shopping complexes, buildings, malls, banquets and schools. Further, punitive measures have been demanded to be made stricter, with violations being responded with temporary or permanent cancellation of licenses.